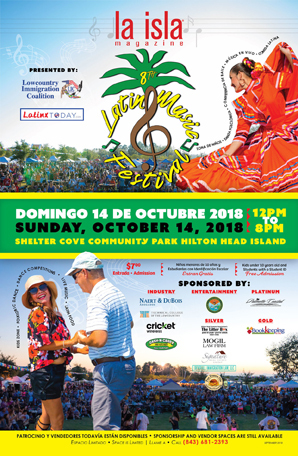 October 14: The 7th Latin Music Festival is set for Sunday! The 2018 Latin Music Festival is a celebration highlighting Latino Heritage Month through music, dance, and food. This festival highlights, honors, and celebrates the beautiful Latino culture that surrounds us. Being Latino is about being part of a ‘historical hodge-podge’. It is a combination of music, food, language, and much more. During this event, you will see how this large and growing part of our population demands more hot sauce than ketchup! Young families from all ethnicities and backgrounds deserve well-produced, open-minded, and multicultural activities that include all backgrounds and raise awareness about the local growing Hispanic market. La Isla’s Festivals have become known as must-attend multicultural events to friends & family; they are known for their wonderful food & drinks, warm environment, positive vibe, and of course, the eclectic mix of Latin music and dance. 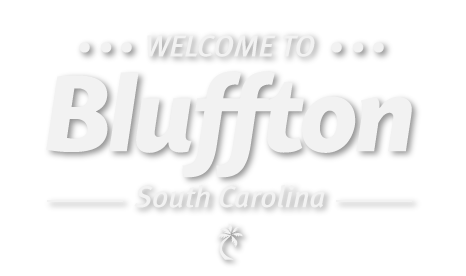 For more information, (843) 681-2393 or FACEBOOK.